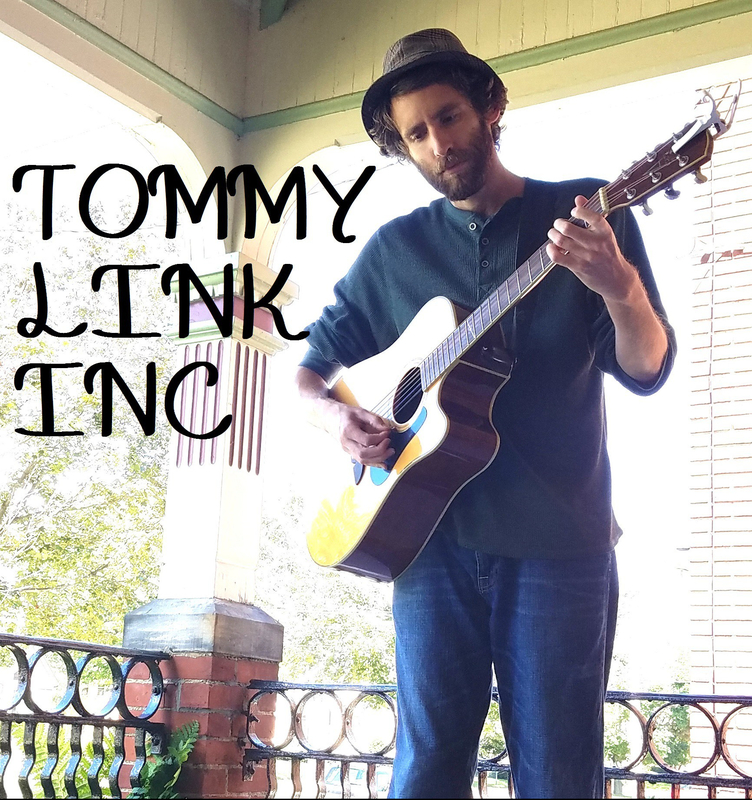 Hey Rain Keep Falling | TOMMY LINK INC. I once got caught in a rainstorm while I was out riding my bike. It was magnificent.